With contributions from Stax legend William Bell, and soul singer Bettye Lavette, the new album from Stone Foundation, Street Rituals, out Friday on 100% Records, would be the type of thing to warrant one's attention. 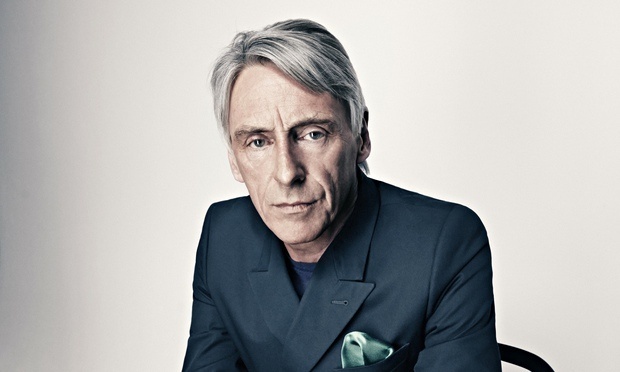 Add Paul Weller to that mix, and it's this week's essential release. Opener "Back In The Game" sees Weller channel some Style Council vibes, while the supple "Open Your Heart To The World" offers a throwback to the sort of soul that saw its heyday in the Seventies. Elsewhere, the easygoing charms of "Strange People" are thanks in large part to the presence of recent Grammy winner William Bell on the cut, while "Your Balloon Is Rising" reveals Weller to be somewhat of a decent hand at this sort of old school stuff. Street Rituals, out Friday from Stone Foundation, is the kind of exercise in retro music-making that some would perhaps overlook in favor of something newer and sharper. The truth is that this album is a fine attempt at rekindling the kind of magic so many of the classic numbers of the Seventies had. Fans of both Style Council and The Stylistics, for instance, should find equal reasons to love this record. Out Friday on 100% Records, Street Rituals by Stone Foundation is a fine, fine album.